Allow staff to easily book any room or resource by period online and manage lettings after-school. 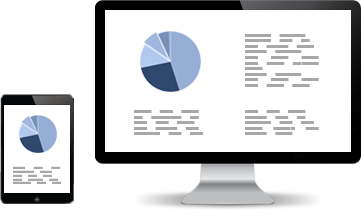 Say goodbye to paper based systems and time consuming spreadsheets. Integrated with leading school management systems, double bookings are a thing of the past as rooms can only be booked when they are free of timetabled classes. 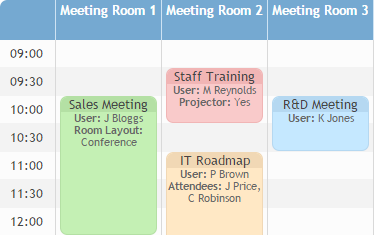 Manage meeting room bookings easily while including catering requirements, attendees and required resources. Require approval of bookings and automatically email reminders on the day. Be up and running quickly with effortless single sign-on with Active Directory, using LDAP or SAML (ADFS). Interactive reports show which rooms & resources are most popular in your school or organisation. See charts showing bookings by user, which departments are making the most bookings, and what days of the week are most popular. Have detailed reporting requirements? Easily export all bookings to a spreadsheet. Easily find a free room/resource for your booking with intuitive calendar showing room availability side by side. Once booked email confirmations are sent to the relevant people. Easy recurrence options allow you to repeat a complex booking with no fuss. For example, repeat every weekday for the next two weeks. Any conflicts are highlighted and alternate rooms suggested. 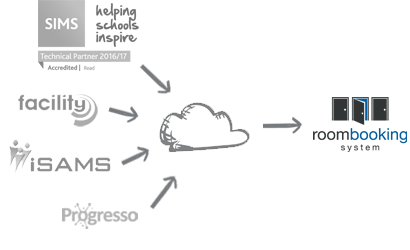 The system is highly flexible and is tailored to the organisation. Out of the box there's a version optimised for the education sector and another for charities, public sector organisations and companies. We're proud of our award-winning customer service which is included free of charge to make sure setting up and maintaining your system is as easy as possible. Room Booking System is fair, flexible, user friendly and intuitive. It is technically sound and supported by first-class customer service. The system removes the administrative burden from our staff and allows them to focus on teaching and learning! We have been using the Room Booking System for over a year now and it has made such a fantastic difference! Setup was a breeze, we were up and running within an hour after importing our rooms and timetable from SIMS originally.